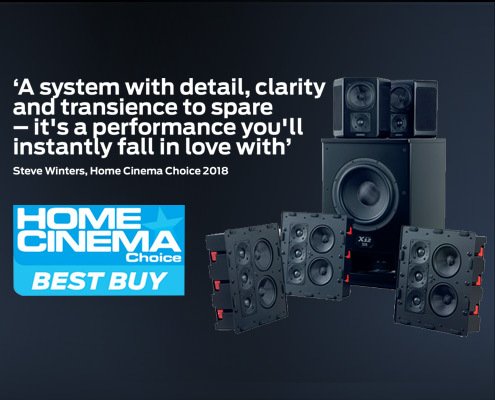 We are unbelievably happy and proud to see we succeed in improving our ICON speaker. 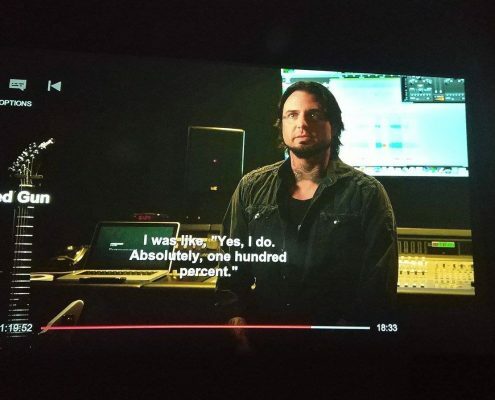 The first NEW 150 speakers has been unboxed and installed - today we got this message from our partner in UK. 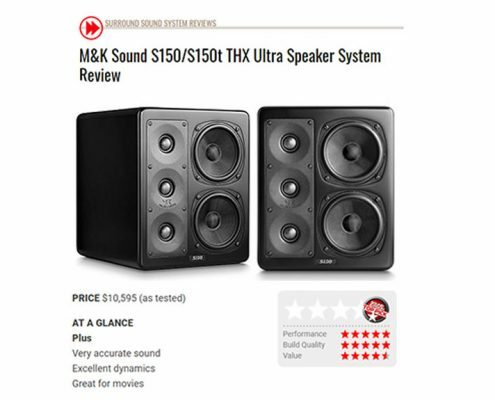 Congrats to THX Ltd. with the 35TH anniversary Since wayback in 1992 when M&K Sound certified the first push pull MX5000 subwoofer, we have been a loyal supporter of the "THX certified" products, still going strong with our unbeaten X12 THX Ultra2 push pull. 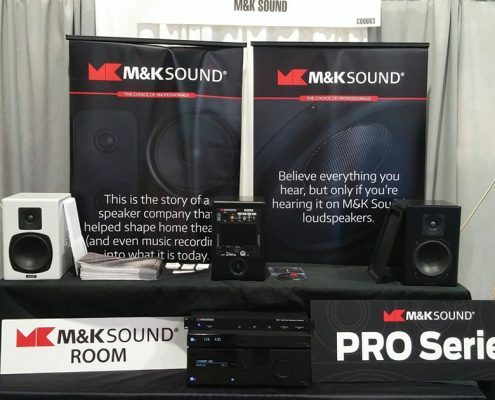 "The M&K Sound V-series V8 V10 and V12 is an excellent sound choice as they have a very small footprint, look great and sound fantastic. 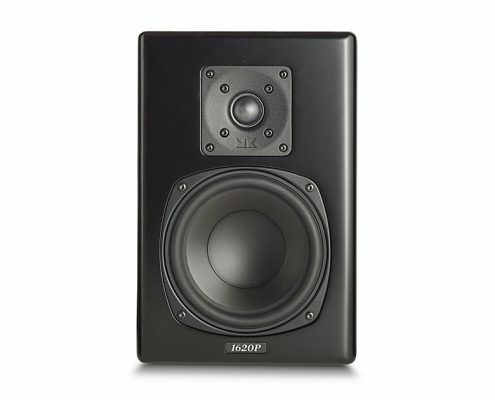 You will be amazed how much you get for a reasonable price"
The first imaged of our NEW PRO active monitors 2520P and 1620P. 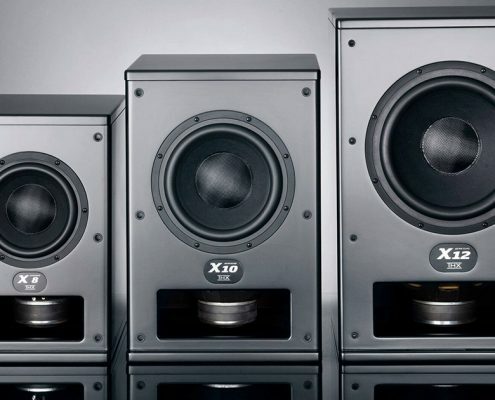 This is the new and ultimate upgrade for your sound and mixing studio. 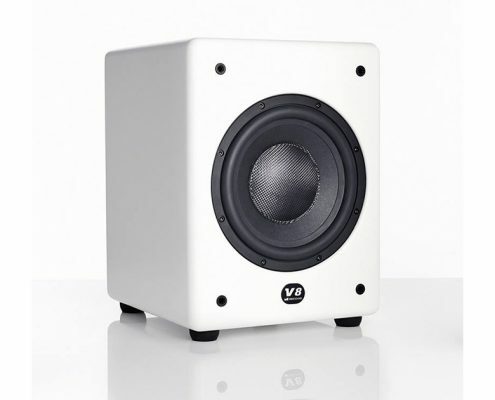 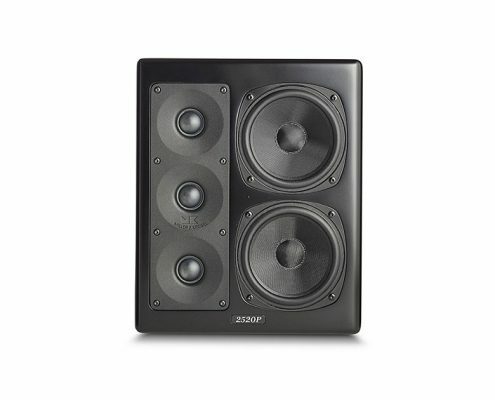 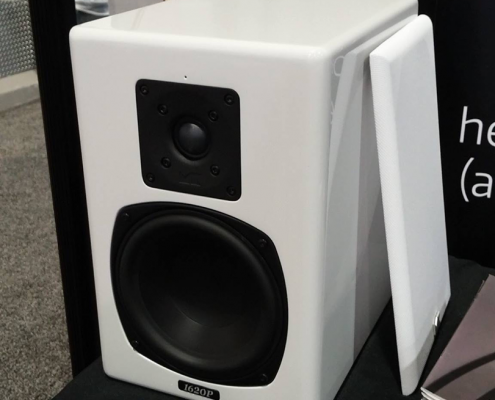 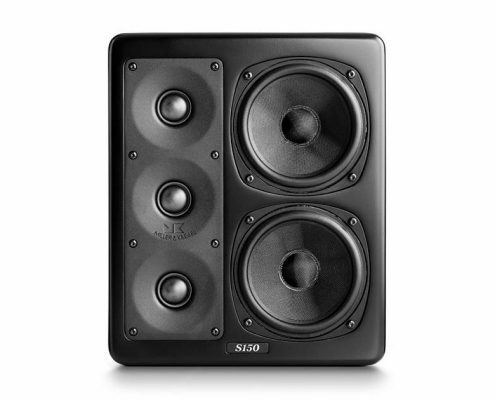 The MPS2520P studio monitor are featured with a total of 5 loudspeaker units providing impressive sound impact in an ultra-compact format.